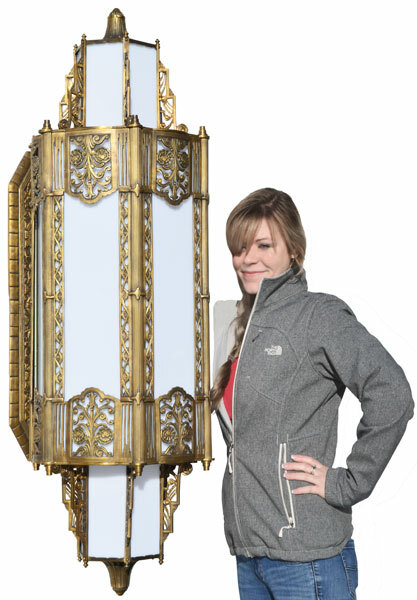 An outstanding exterior/interior commercial building sconce. No expense was spared with the KENK design to make this sconce a breath taking lighting device. Made from solid brass/bronze material, it weighs in at over 100 lbs of solid brass. It is totally cast by the lost wax casting method (also used to make the finest jewelry) and is a true labor of skilled casting to accomplish the lovely reticulated panels and design. Not only is this light fixture simply gorgeous and impressive, but it is totally energy efficient. It is California approved for new and restoration construction with the complete LED lighting system and our ULâ€ˆrating. It is approved for dry, damp and wet locations. Our barrel design LED tube array uses standard T-8 fittings with our three foot LED SMD tubes (stock number 36-D-55) which can be used dimmable, if so desired. 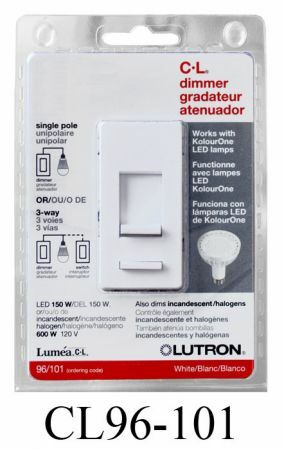 If not desired, it lights at 100% lumen value. Even the small LED SMD bulb, in the bottom section, is housed in an energy approved GU10 socket. It only lights the small bottom section and it is also dimmable. Wattage:::::The barrel inside the light contains six 12 watt LED SMD tubes giving a total of 72 watts. 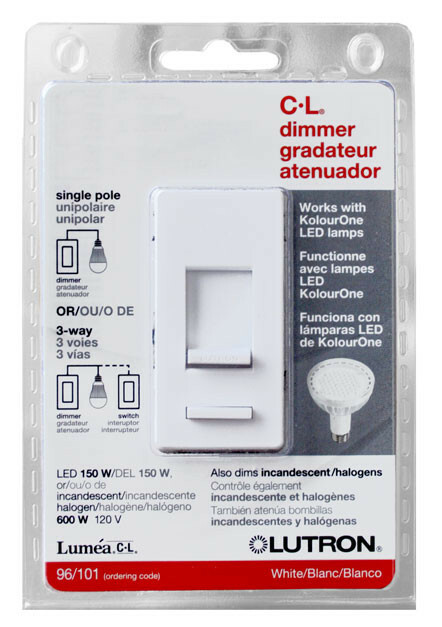 The small GU10 bulb is 9 watts which gives the fixture a 81 watt total energy consumption. It produces approximately 9,000 lumens. This would be roughly equivalent to 900 watts of incandescent lighting. While this sounds like a fantastic amount of light, please note that the light must come thru the opalescent acrylic shade which reduces the light to a pleasant appearance. bottom section. The electrical supply comes thru the acrylic shade via a waterproof pvc cord connector via SVT waterproof wire. A length of SVT is left loose, inside the body of the light, so the entire center light column can be dropped-down when maintenance is required. The very top finial of the light is actually a functional part. It is “O” ring installed disguised functional nut. Once this finial is un-screwed, the light column can be lowered thru the bottom section for maintenance. To allow the column to drop-down, the bottom section of the light is removed with three screws for access. 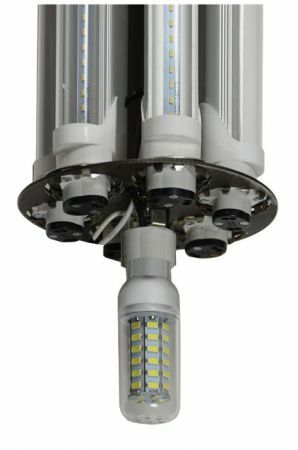 Naturally, we stock both replacement tubes (stock number 36-D-55) and GU10 dimmable bulbs for this fixture. Maximum measurement wide is 16 1/2”. Projection from the wall is 18”. Overall height from top of the finial to the bottom finial is 50 1/2”. The heavy cast bronze backplate has four mounting holes. 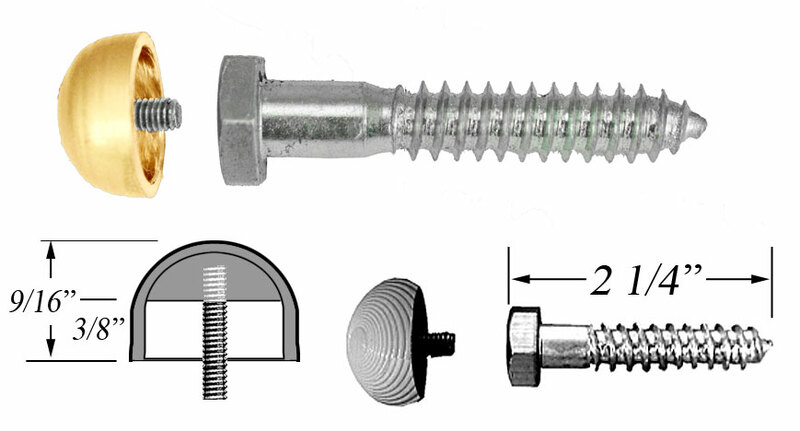 We will supply four lag bolts, with decorative theft prevention brass heads for the installation of this fixture. 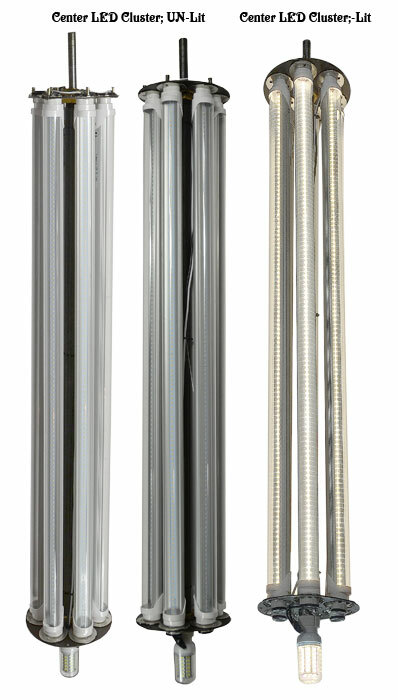 The lags are 3/8”diameter (9mm) and 2 1/4” long (55mm). The heads of the lag bolts are drilled and tapped to receive the smooth brass heads AFTER installation. Using locktite 272 on those decor heads will help to prevent any vandal or theft attempts. 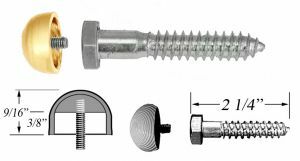 Expansion wall anchors, for our lag bolts, is the contractors decision are not supplied by us due to the range of mounting surfaces. Price: $2,950.00 each. 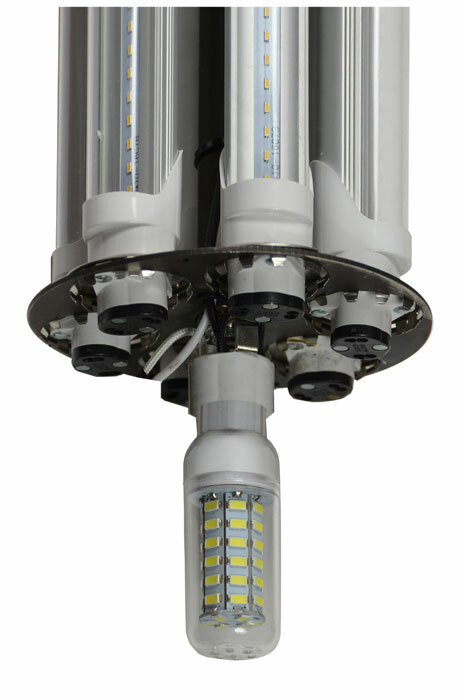 Includes all six LEDâ€ˆSMD tubes and bottom LEDâ€ˆSMD bulb. Ready to hang.